Tonight after being off the air last week due to our transmitter being down I will be relaxing in the studio with my interview with the Horror Icon, ( I mean WOW she is in a LOT of Horror movies too many to list) Tiffany Shepis. A little later on we have Sean Whalen on talking about Hatchet 2 and People Under the Stairs and Twister and more. 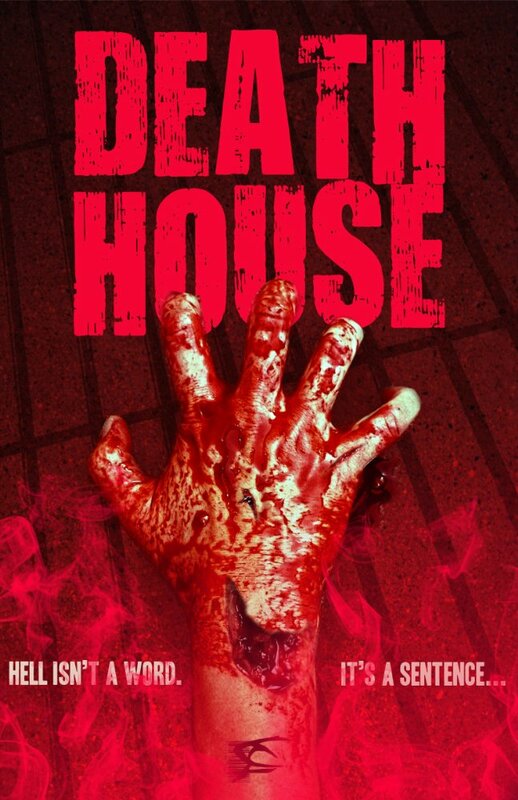 They both appear in Death House a fantastic looking horror movie coming soon. The music from Nightmare on Elm St Part 2 Freddy Revenge will be played between interviews.